Most countries have responded by raising prices, but French supermarkets have been unable to do so. As a result, there’s a butter shortage in France. French supermarkets are running out of butter. Or, rather, they can’t pay for it. This is a problem for a country with the world’s highest rate of per-capita butter consumption. 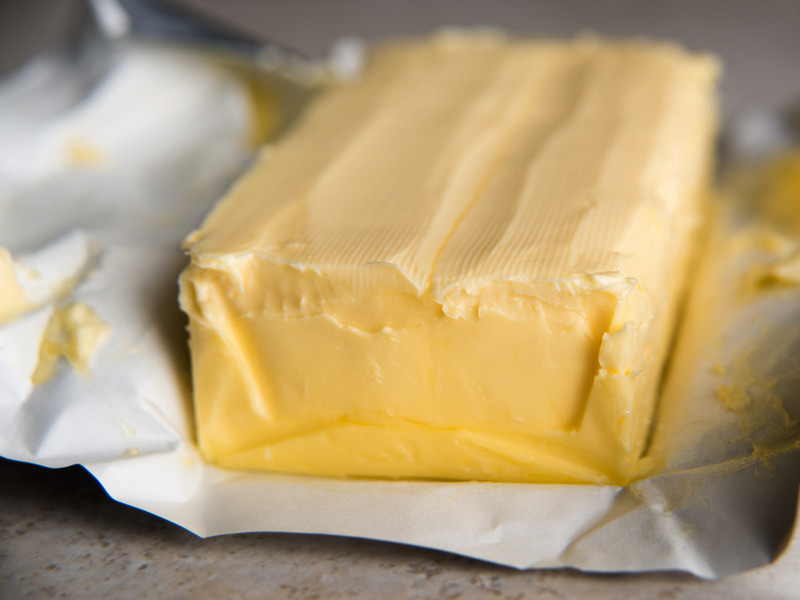 A combination of bad weather in France, which has lowered the supply of cow feed; decreased exports from leading butter producer New Zealand; and increased global demand has increased the price of butter, according to the BBC. The price of 100 kgs of butter (which is a little over 220 lbs) has increased from about $US527 to just over $US791 since January. Here’s how people reacted to the news on Twitter.